Today, Lava launched another handset which is aimed towards people who wanna get stylish and also expect style at a low budget. 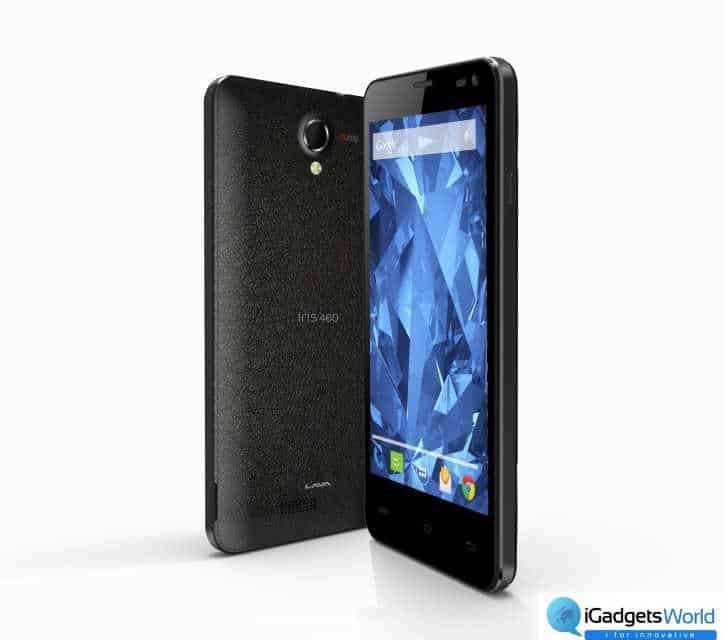 This new smartphone from Lava is called the Iris 460, another phone from their Iris line-up. And the phone comes with great features. The classy looking Iris 460 comes with a beautiful handcrafted black leather back case with Gun Metal Middle Housing that makes it not only a phone but a beautiful accessory as well. The phone is powered by 1.3 GHz dual core processor and 1 GB RAM which should be enough to run your apps smoothly without any lags. According t the company, OGS multi-point touch technology makes it easier fr users to type and browse the web very easy. The phone has a 4.5 inch IPS display having a pixel density of 217 ppi and the device runs Android Kitkat out of the box. 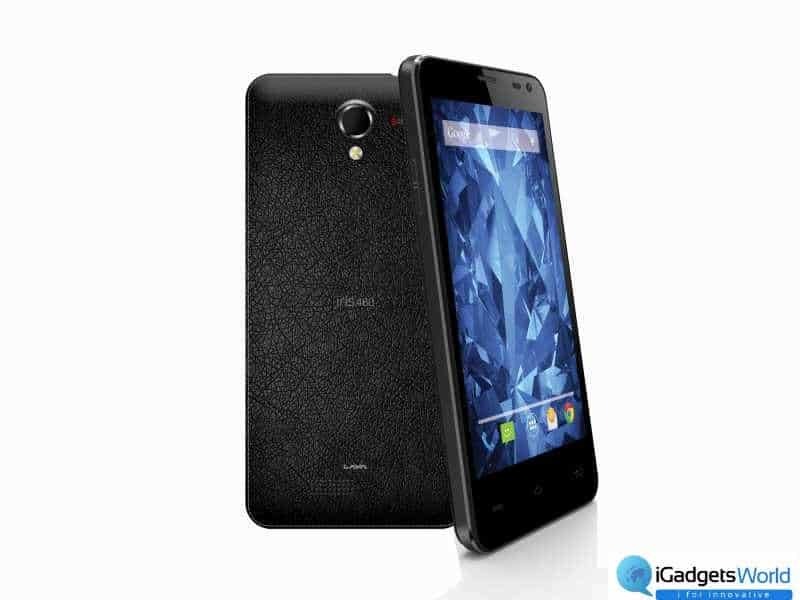 In case of imaging, Lava Iris 460 has got a 5 MP rear camera and a VGA front cam for video calling. The phone has 8 GB of internal memory for installing apps and data and apart from that, the phone also has the option to expand memory upto 32 GB. 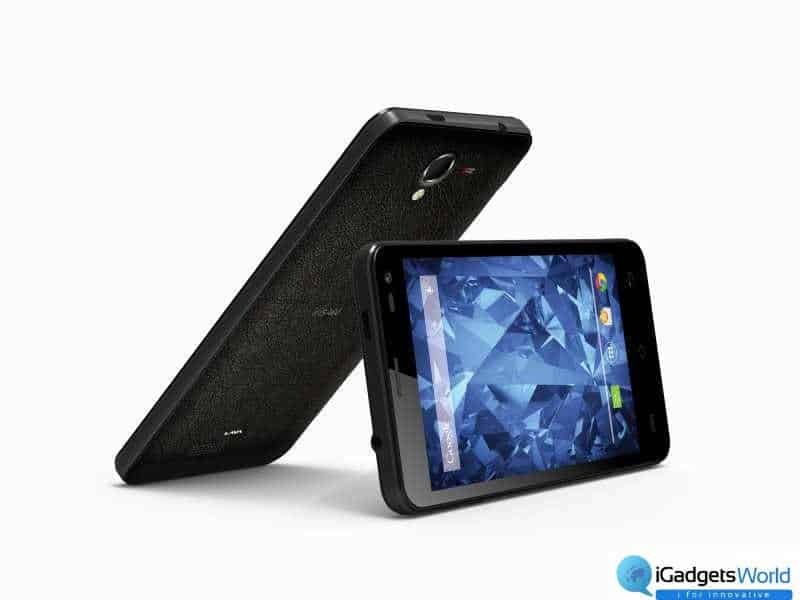 Let’s take a look at the detailed specifications of the Iris 460.